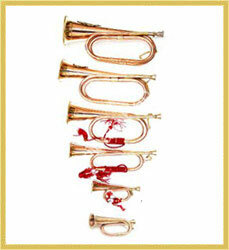 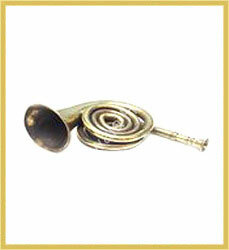 The bugles are the wind instruments, which do not contain any kind of valves or slides. 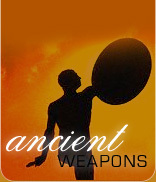 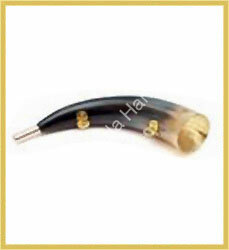 Music is produced by changing the mouth position and by increasing the amount of wind that passes through the instrument. 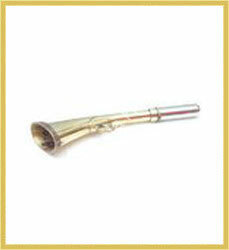 It is a great way to learn control of mouth positions that are useful when playing other wind instruments. 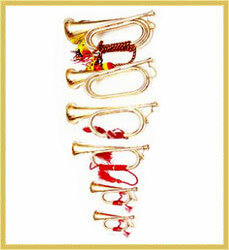 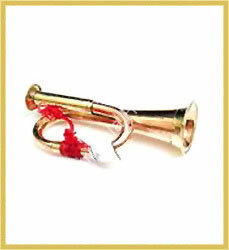 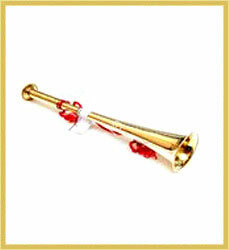 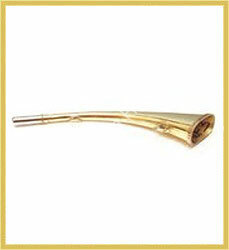 We offer an extensive range of bugles that come in different models such as copper reed, karanty, reed brass, nazi, hunting calling, horn calling bugles and taxi horns.